A distinctively fresh bittersweet, still, cloudy cider. Appley aroma with peaty undertones, this medium dry cider is just challenging enough to be easy drinking. 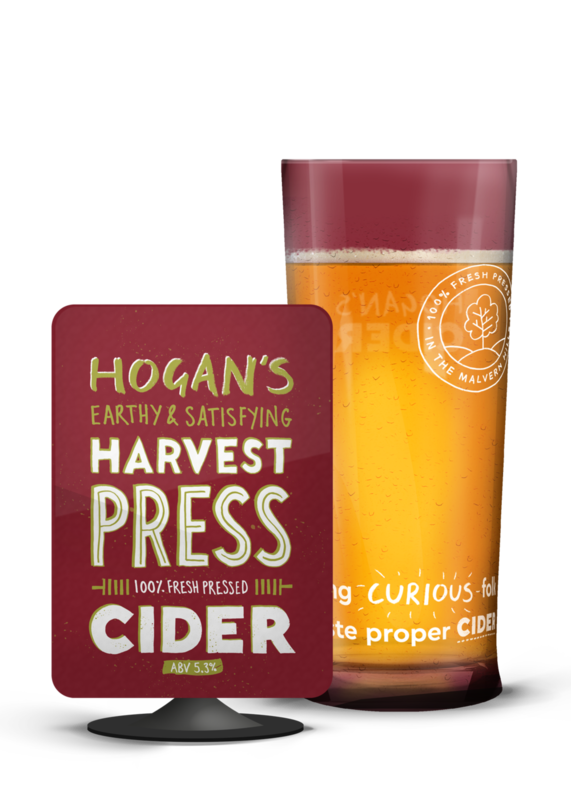 A real taste of the orchard for those ready to embrace proper cider.